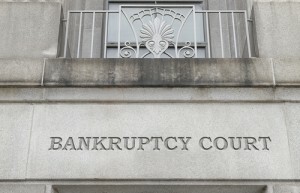 These questions can help people determine when bankruptcy may be the solution they need. For more info, contact the Law Office of Jon B. Clarke, P.C. - Castle Rock Bankruptcy Attorney - Jon B. Clarke, P.C. Jon B. Clarke, P.C. > Blog > Bankruptcy > 7 Questions to Ask Yourself When Considering Bankruptcy (Part 2) > These questions can help people determine when bankruptcy may be the solution they need. For more info, contact the Law Office of Jon B. Clarke, P.C. 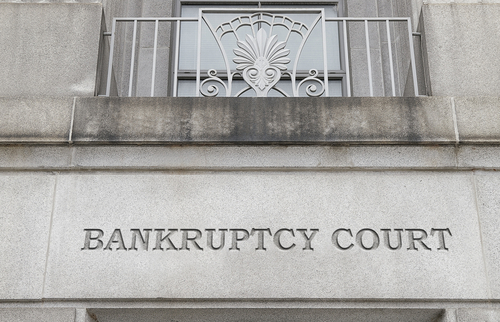 These questions can help people determine when bankruptcy may be the solution they need. For more info, contact the Law Office of Jon B. Clarke, P.C.